Origin: Africa. lower course of the river Ouémé, the Ogun and the Niger. Company: Suitable for a community aquarium. 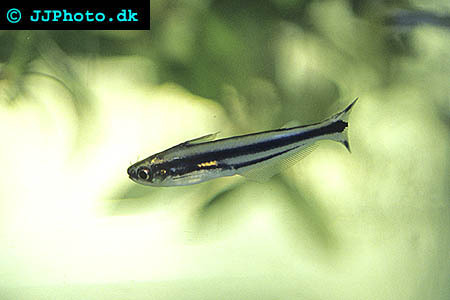 Aquarium setup: Always keep more then one of these fishes together in an aquarium. 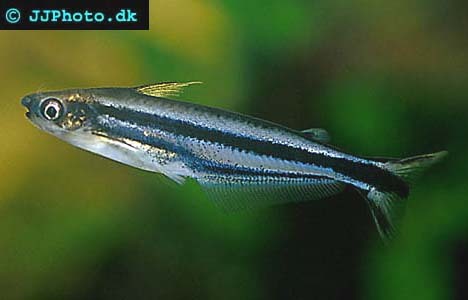 They like a lot of free areas to swim on and a well circulated aquarium. A well planted aquarium is recommended as well as using floating plants to dim the light. Feeding: Accepts all kinds of food.